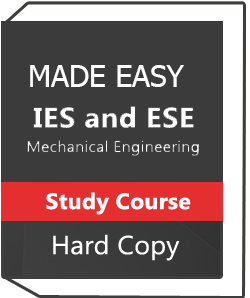 Civil Engineering – GATE IES IAS PSUs – Made Easy Class Notes Study material provides Civil Engineering for GATE ,IES ,IAS and PSUs. 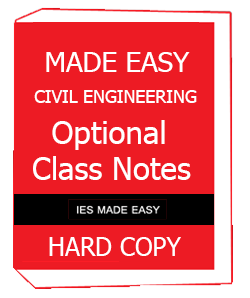 These notes are best in quality and written by best faculty.Study material notes are best in quality and specially recommended by best teachers and facility.So students if you wants goods marks in exam you have to buy this notes for exam preparation . 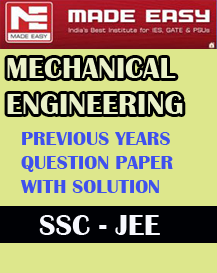 2.Best handwritten notes for GATE IES IAS PSUs exam. 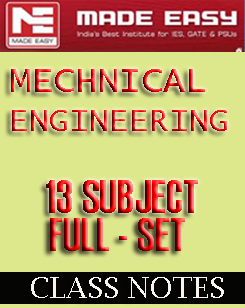 Civil Engineering – GATE IES IAS PSUs – Made Easy Class Notes contents are as follows ….